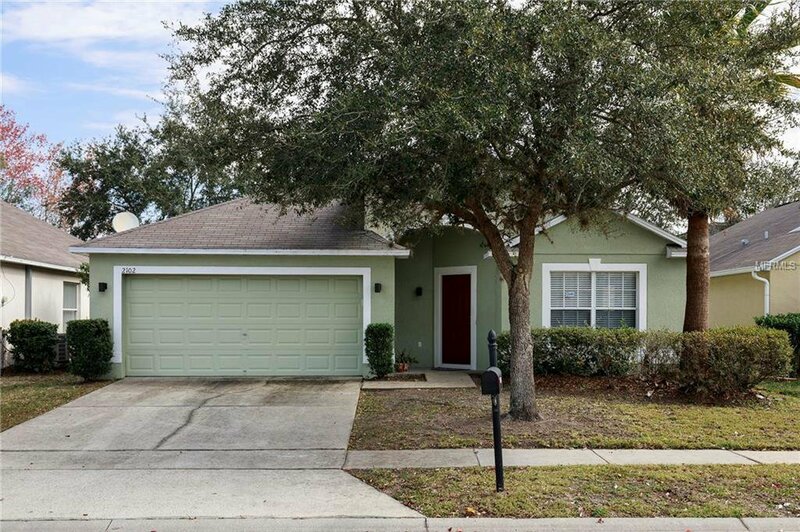 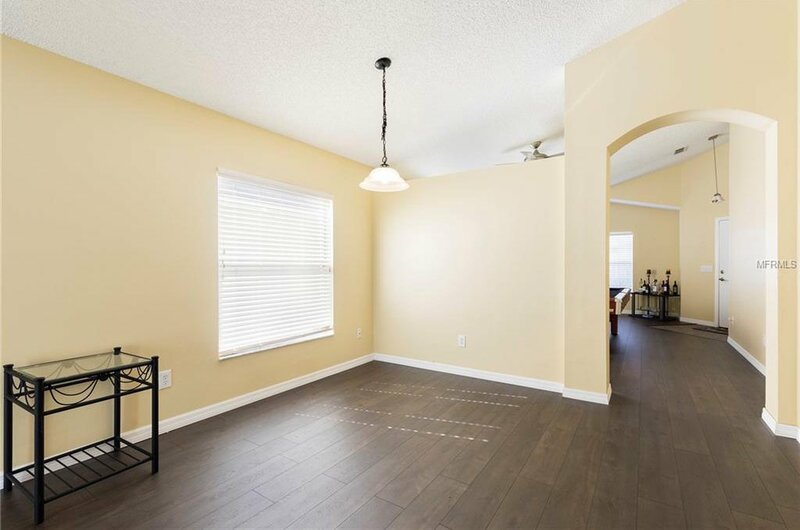 Welcome to your beautiful 4 bedroom 2 bath home conveniently located in the Cypress Lake Community. 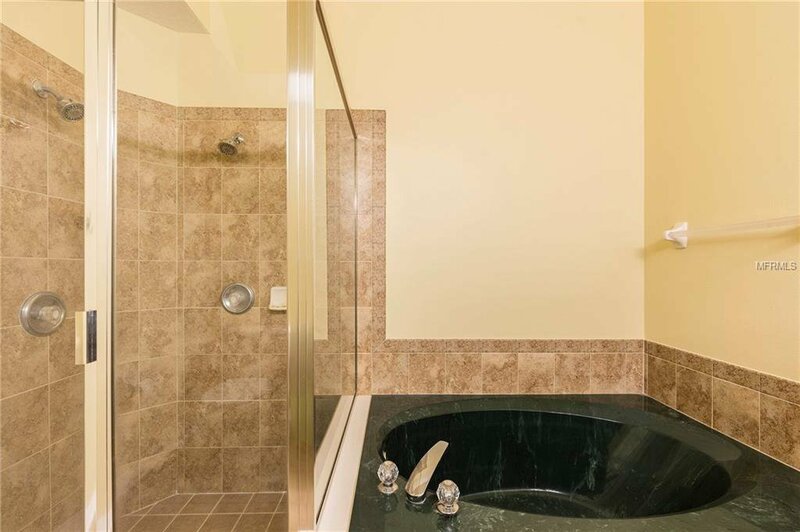 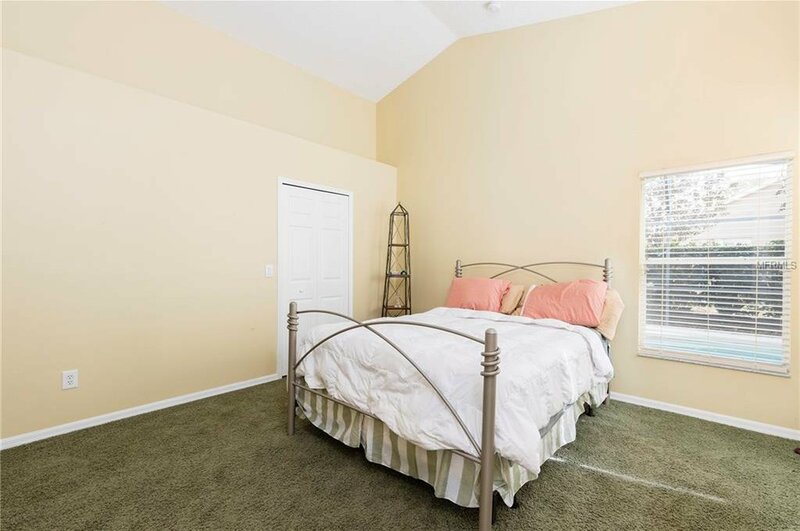 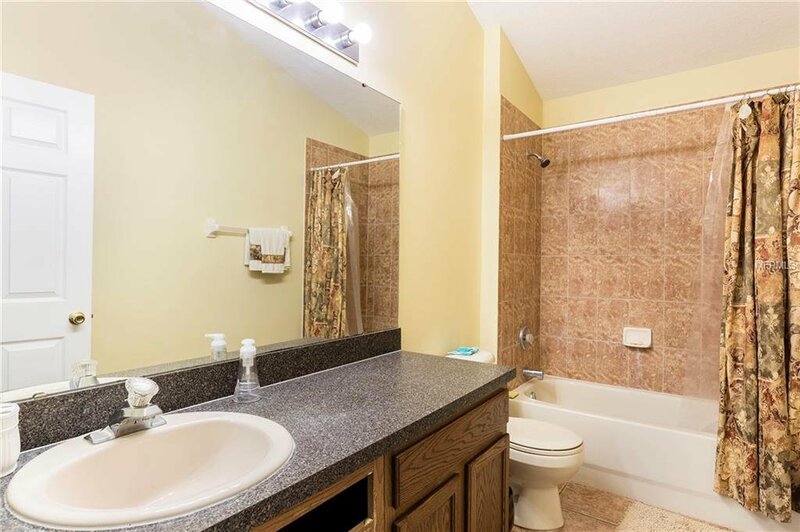 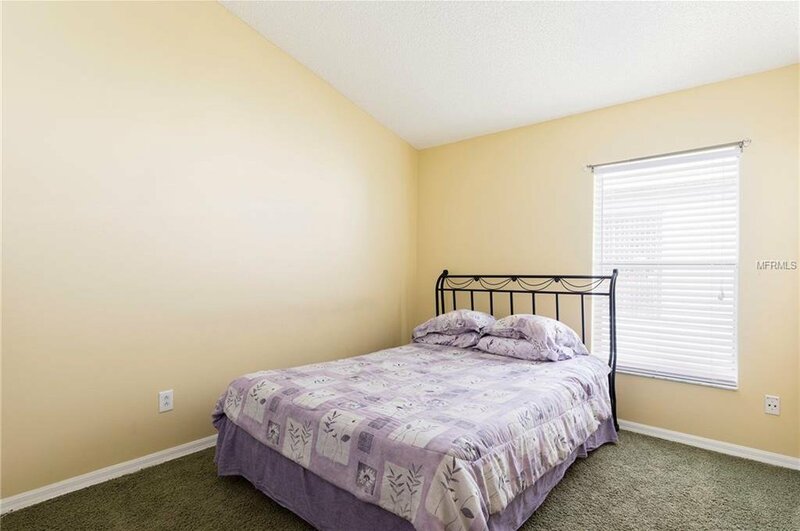 Your new home boasts a spacious master bedroom and luxurious on-suite with a relaxing soaker tub. 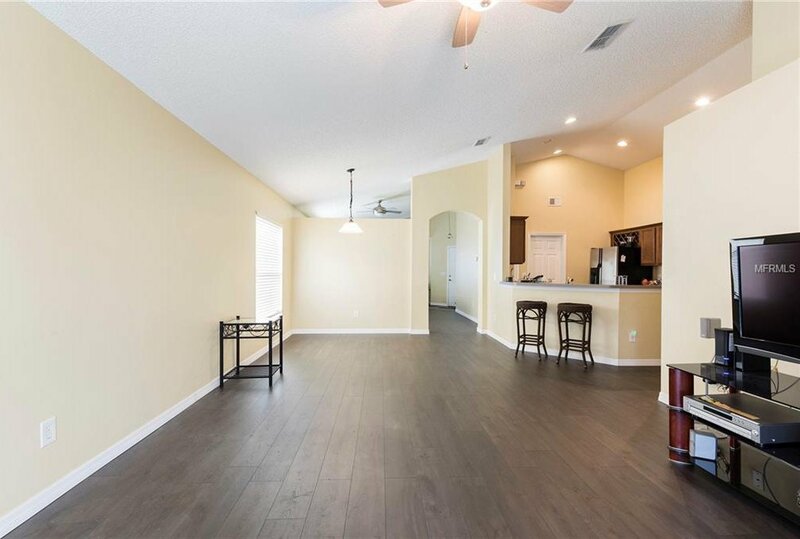 Enjoy the open floor plan where you and your guests can gather. 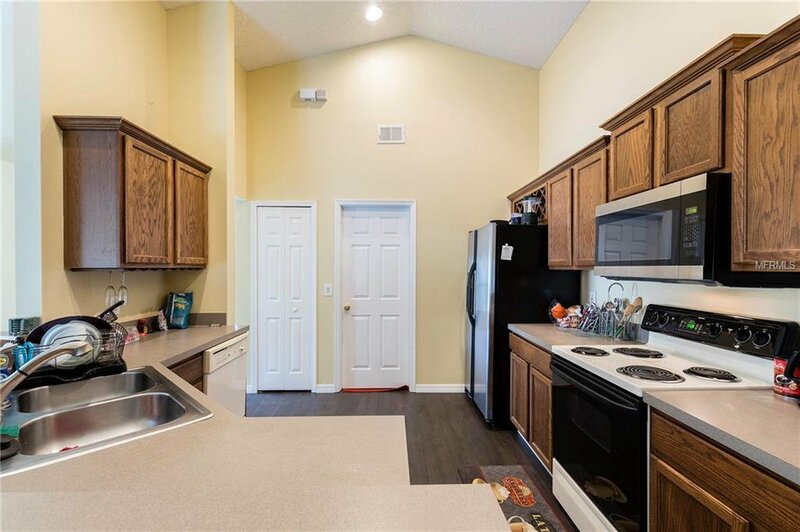 The kitchen comes fully equipped with stainless steel appliances and a bar top that leads out into the living room for effortless entertaining. 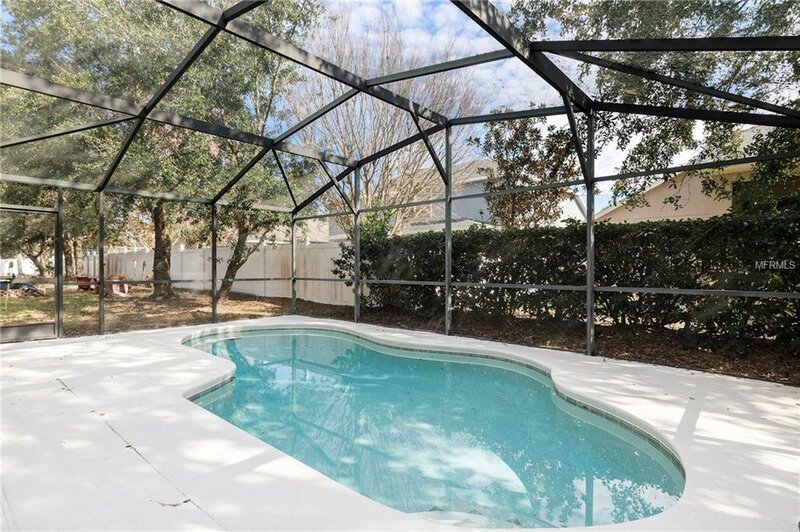 Exit the sliding glass doors and enter into your enclosed poolside oasis. 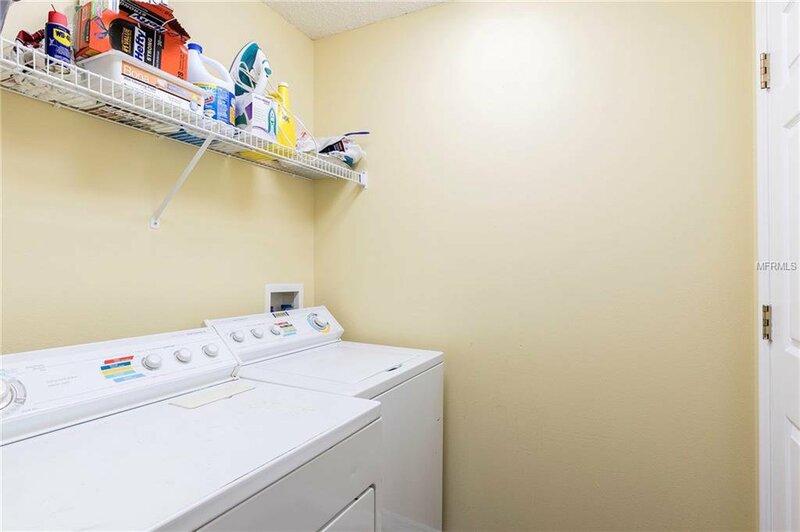 From the kitchen, you may enter into the laundry room that leads to the very spacious two car garage. 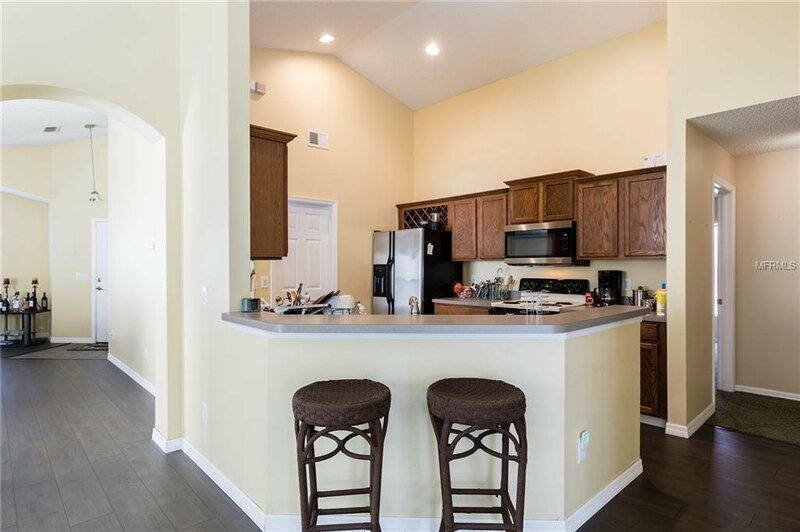 This home is move-in ready for any home buyer to enjoy! 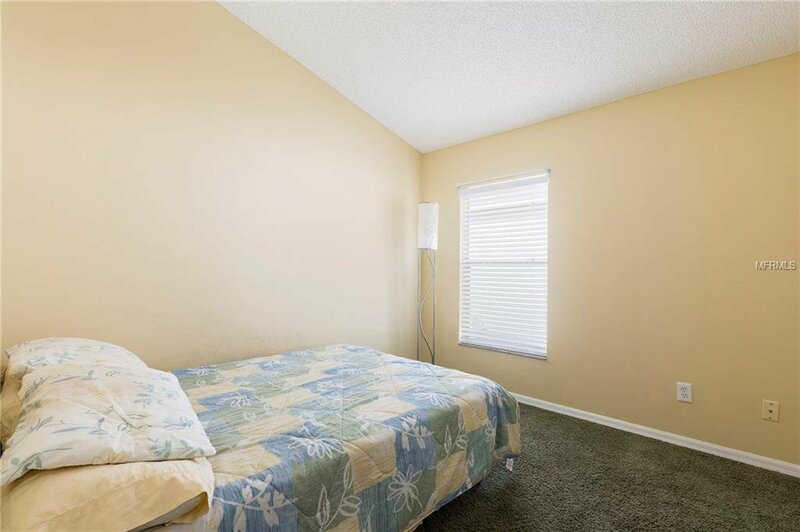 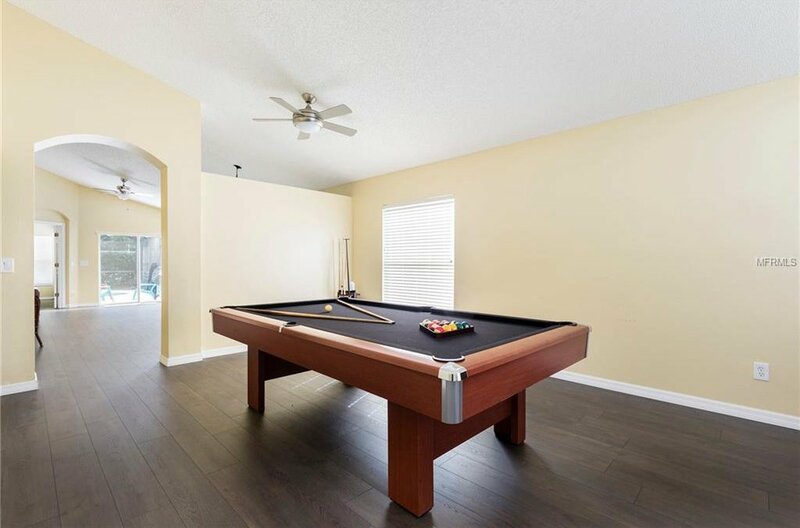 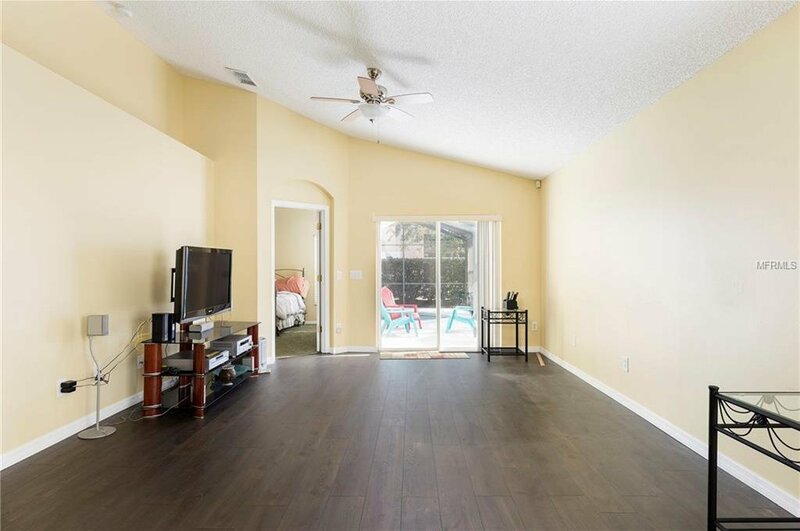 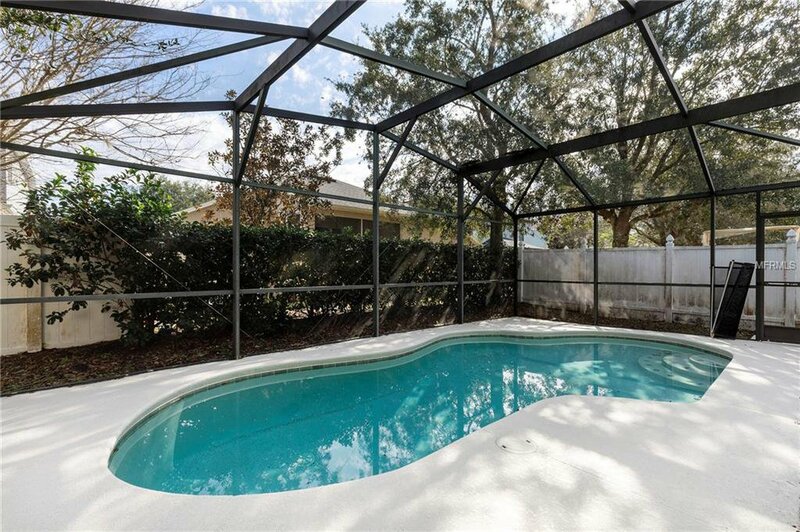 Situated off East Colonial close to neighborhood shops, supermarkets, schools, and the 408 Expressway. 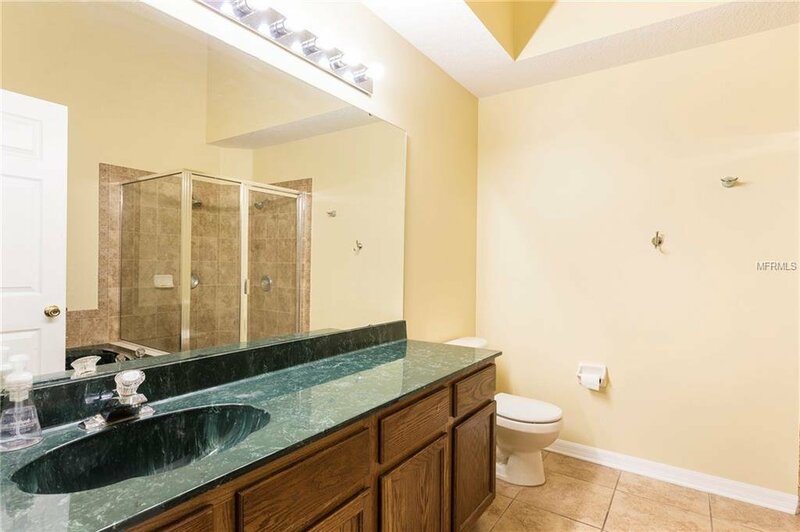 Listing courtesy of MILLS PARK REALTY LLC.